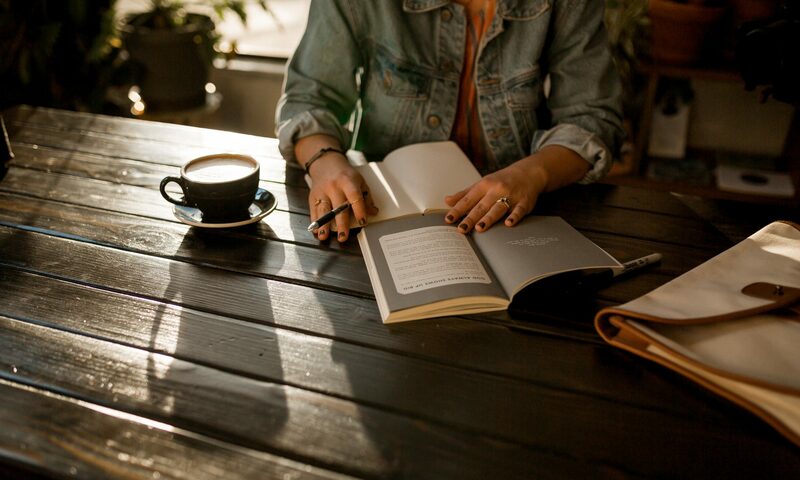 Summer reading suggestions in poetry and fiction from Colorlines. To see more recommendations in history, children’s literature, activism, art, and memoir, read the full article. 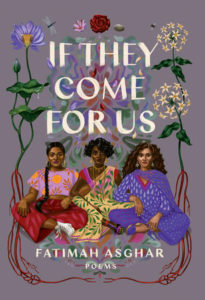 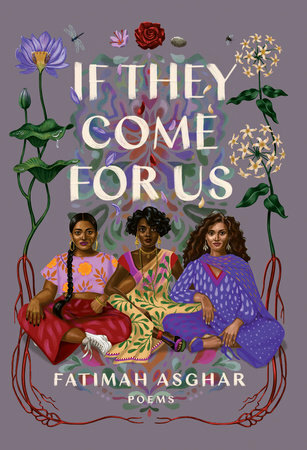 Muslim-American poet Fatimah Asghar navigates intergenerational violence, vulnerability and love in her collection If They Come for Us (Penguin Random House). 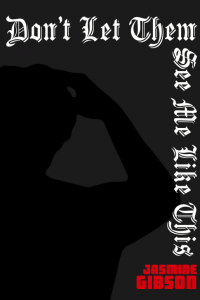 In her debut poetry collection, Don’t Let Them See Me Like This, Jasmine Gibson unearths the brutality of capitalism, biopolitics and White supremacy and explores desire and the idea of political insurgency (Nightboat). 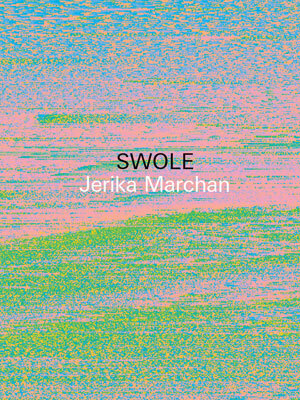 Jerika Marchan’s SWOLE is a lyric response to environmental racism and the irreversible impact of Hurricane Katrina (Future Poem). 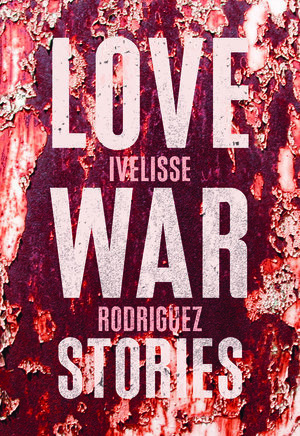 Love War Stories is a collection of short stories about Puerto Rican women and girls and their understanding of love and its myths (The Feminist Press). 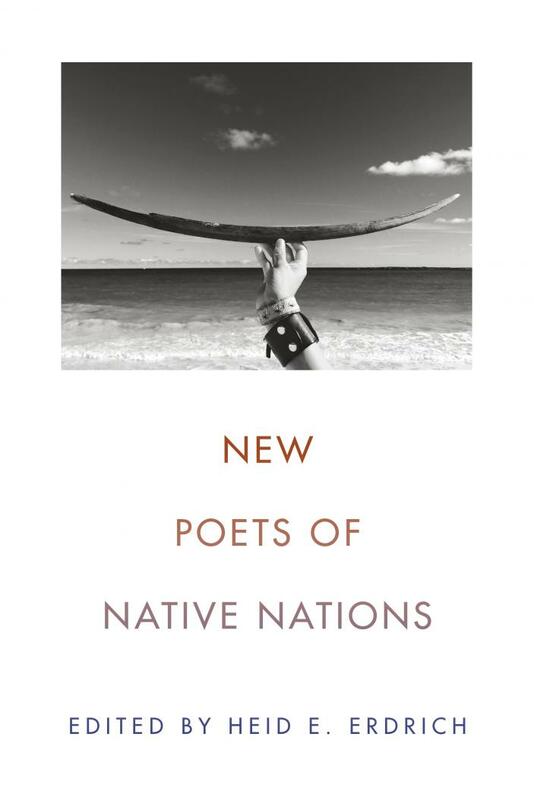 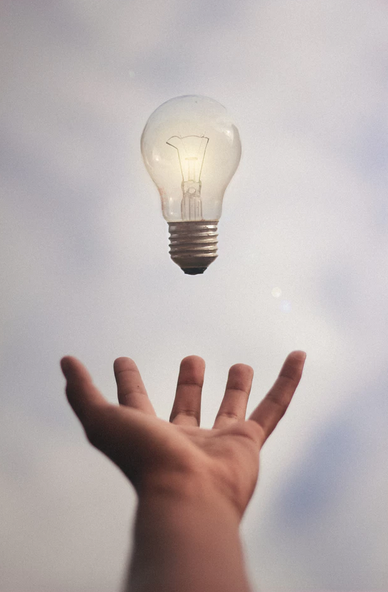 New Poets of Native Nations topples racist and essentialist assumptions about poetry written by Native American writers in an anthology filled with diverse styles and lyricism (Graywolf Press). 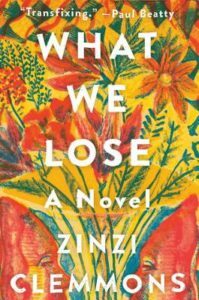 Zinzi Clemmons’ novel What We Lose, loosely based on the author’s experience of caring for her dying mother, is a fragmented story of grief and diasporic identity (Penguin Random House).